Celerity - powerful C/C++ reader & maintainer to help the user to quickly read, understand, study and maintain a medium or large code base. Celerity is a powerful application for reading and maintaining C/C++ projects. It can process millions of source code lines. It supports standard C/C++ (and K&R style of sources as well). 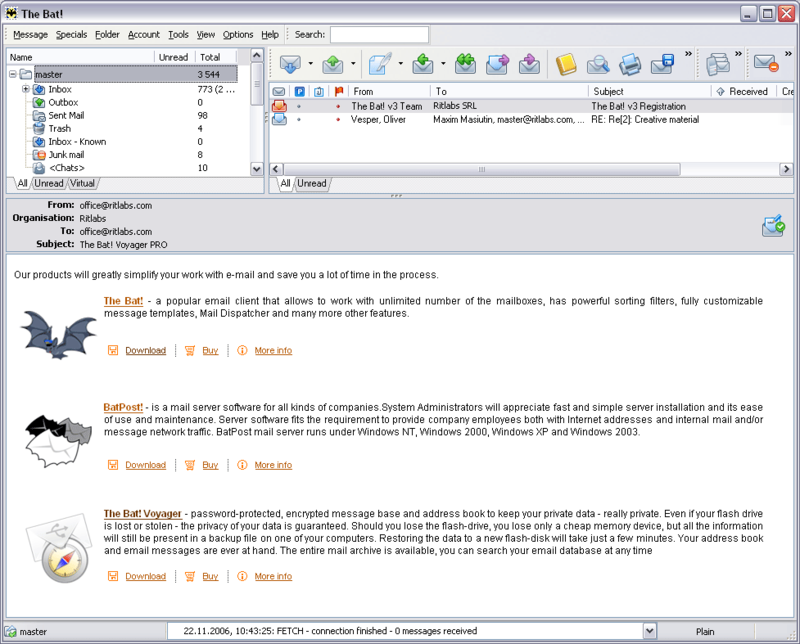 For each analyzed project, it produces a multifaceted cross-referenced database and shows the source files, include files, source and include files, indexes of lexical elements, includes, include-by's, all macros, macros in a translation unit, all definitions, expandable definitions in a file, expandable definitions in a translation unit, references (function declarations and invocations), reference-by's, contents of per-directory definitions, construct hierarchy, diagnosis outputs, symbol searches, favorites, etc. Definitions and invocations could be expanded conveniently by just a single click. All these combined help a C/C++ developer to quickly read, understand, study and maintain a medium or large code base. It has a user-friendly interface with features like tabs, docking, auto-hiding, floating, drag and drop, etc. It allows the user to quickly locate each functional window and rearrange these windows in different layouts. It includes a versatile editor for text/hexadecimal files. Facilitative features include syntax styling, auto-indenting of new lines, auto-completion of words, and auto-formatting of the entire content for better readability. It also dynamically shows cascaded tags in a file. File formats could be defined to specify how to handle directives, colors, styles, etc. List of all opened files and list of all history files enable the user to locate the desired file in an easy way. It includes a studio for multiple projects with commands dealing with each project or all projects. Strong multiple-file find & replace functions enable the user to do quick searches within the background. It has a differencing module which can perform multiple file-to-file or directory-to-directory comparisons in a background manner. LocWise Multilingual SDK - An innovative Multi-language Software Development Kit (MSDK) to enable Win32 applications offering on-the-fly localization with no code change. Code Line Counter - Code Line Counter is a software to count lines of code in source or text files for Project Managers. Able to count all programming languages.Includes total counts and percentages for comments, blanks and source lines. Can create your own file types. Astrobe - Astrobe is a fast integrated development environment for Windows. Develop efficient 32-bit native code embedded software forARM microcontrollers. You can now write high- and low-level software without assembler or C.